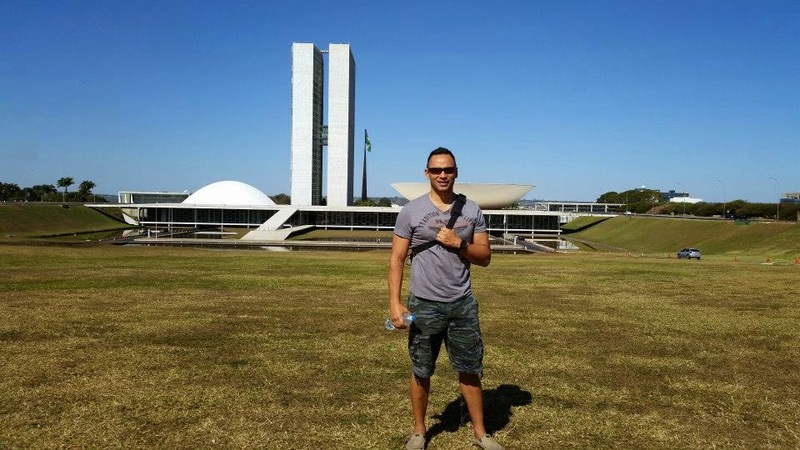 Tuhon Jared e Agalon Mickaël foram convidados essa semana por visitar o Centro de Treinamento Nacional da Policia Federal em Brasilia DF. 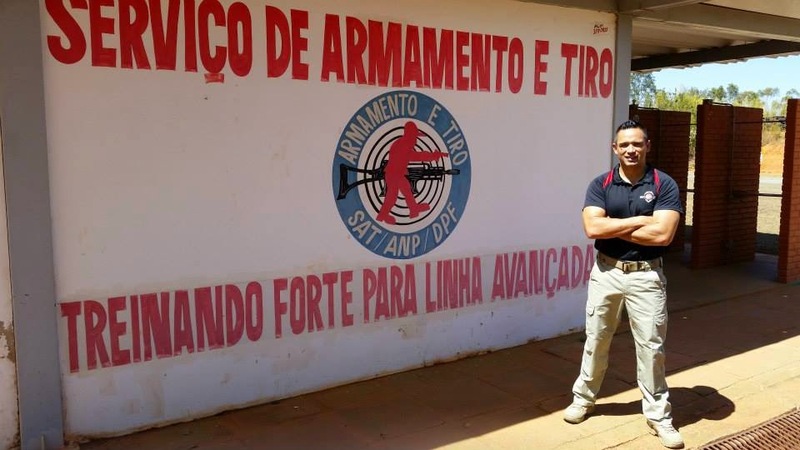 Nessa ocasiao, Tuhon Jared liderou uma demonstracao improvisada com a assistencia do Agalon Mickael para os Instrutores de Defesa pessoal e combate da Policia Federal. PTTA! 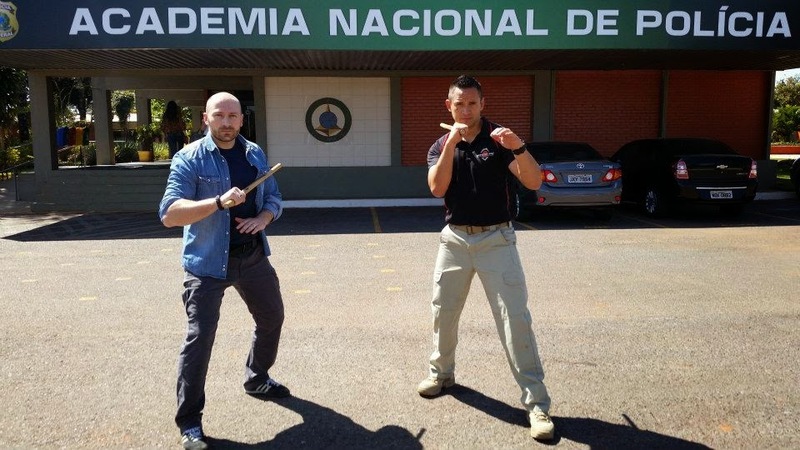 Earlier this week, August 10-12, I conducted a presentation and demonstration for the head Personal Defense Instructors of the Federal Police Academy in Brasilia, Brazil. The demonstration was at the request of my friend Wolfgang Bopp, and I was assisted by PTTA Brazil Director Agalon Mickaël Dolou.